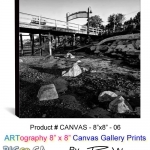 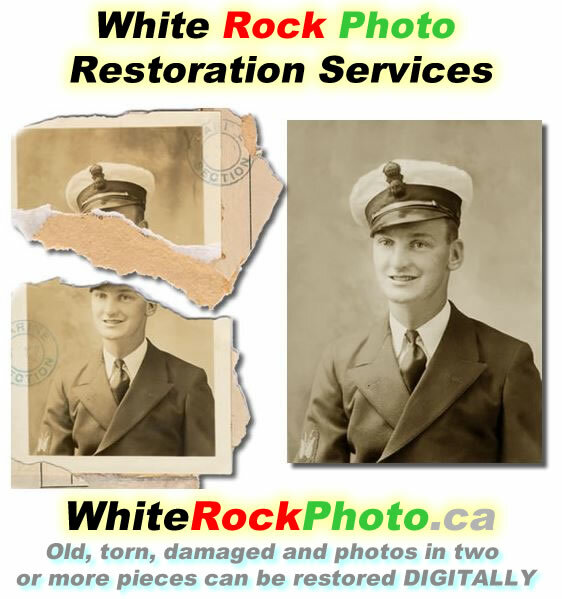 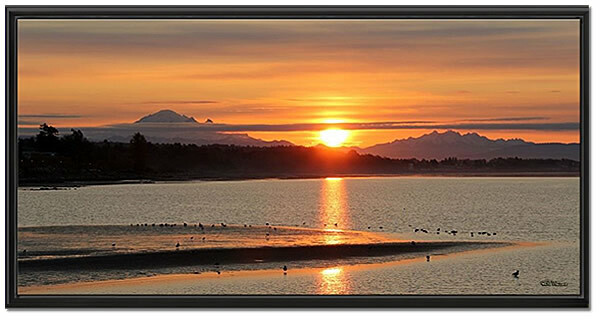 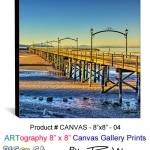 If you are a White Rock business and you have pretty photos or paintings on your walls of flowers, landscapes or other non-local White Rock imagery, you are passing up an opportunity to showcase what White Rock has to offer. 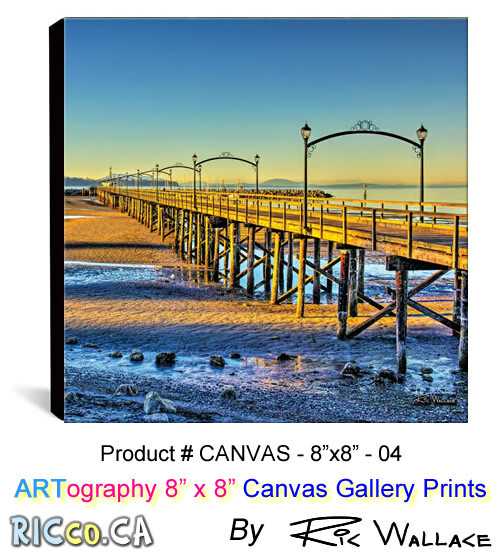 A restaurant, hair salon, car dealer, doctor, or dentist, for example, displaying WHITE ROCK BEACH and area photos on their walls may boost the local economy by showcasing the WOW factor and enticing people to visit the beach throughout the day and year-round as well. 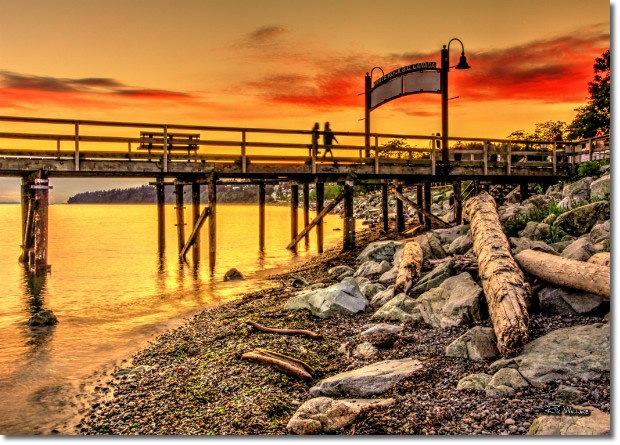 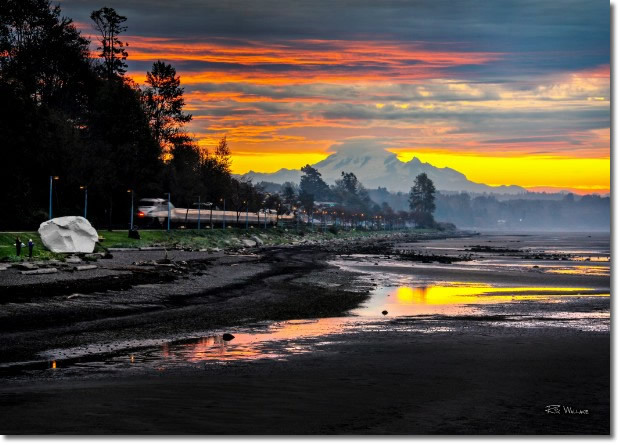 ARTographer Ric Wallace (Mr White Rock) has over 6+ TB of high resolution & HDR images of White Rock & White Rock Beach. 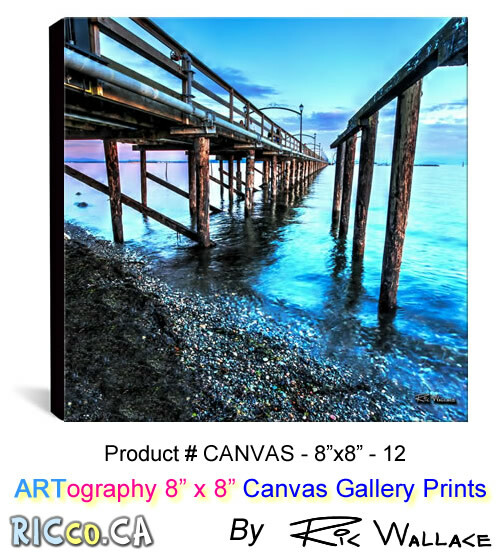 He can satisfy various budgets from 8″ x 10″, 8.5″ x 11”, 12″ x 18″ photo prints you frame yourself, 20″ x 28″ Acrylic Prints ready to hang, and various canvas prints from 8″ x 8″ 16″x 20″, 20″ x 40″, 24″ x 48″ and up to 30″ x 60″ inches. 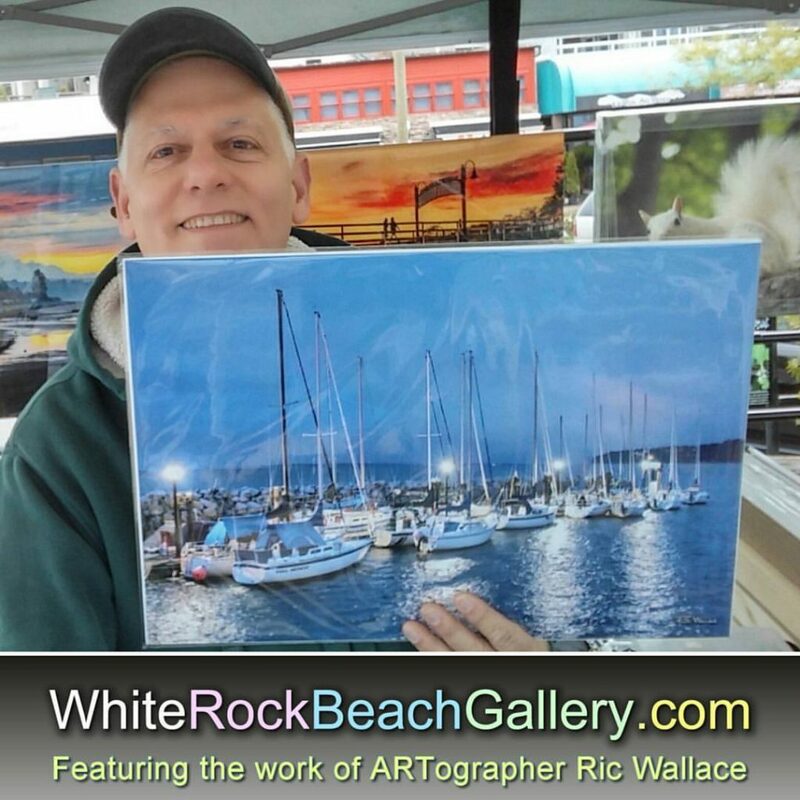 Ric Wallace can offer some suggestions for FREE as to what would suit your needs. 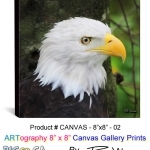 Knowing your budget, the available space on walls, lighting, and type of business might make Acrylic Prints a better choice over canvas, etc. 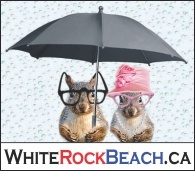 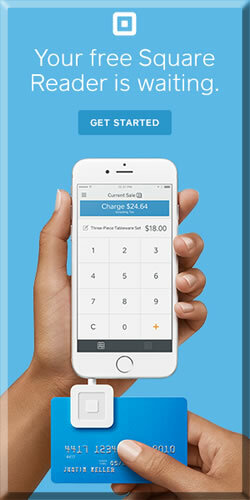 Dealing direct with Ric Wallace he can sweeten the deal with some FREE promotion on the many sites and social media accounts he operates – like WhiteRockbeach.ca – helping you to get a return on your investment. 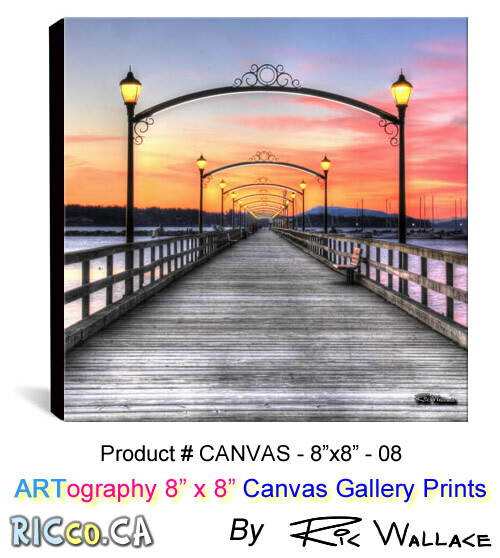 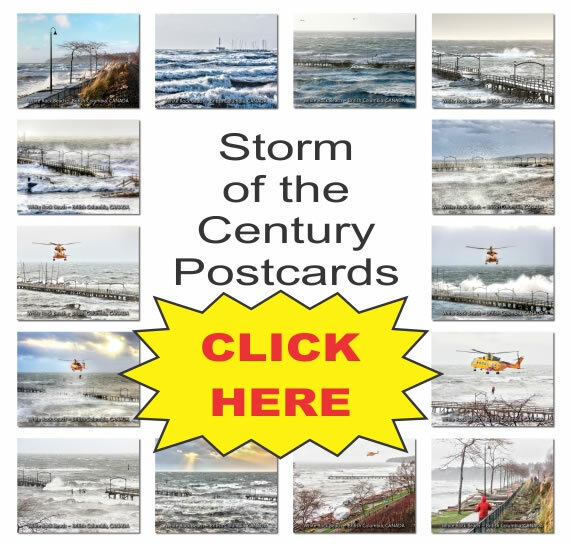 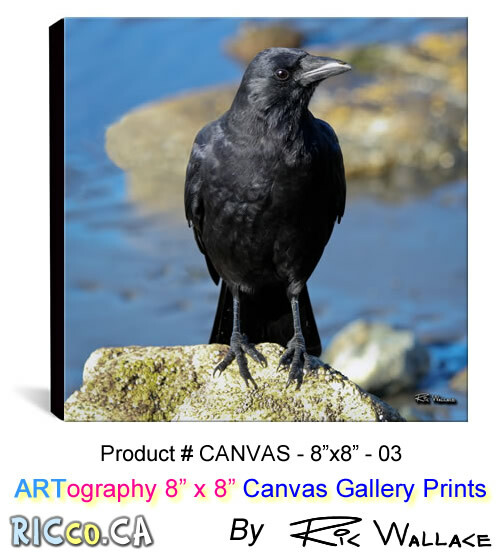 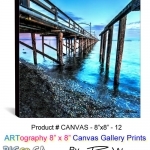 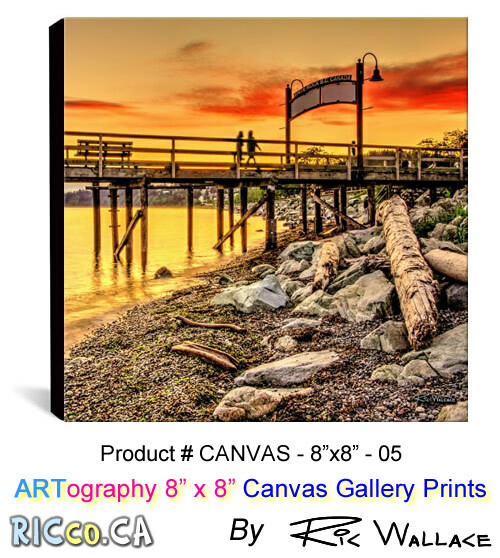 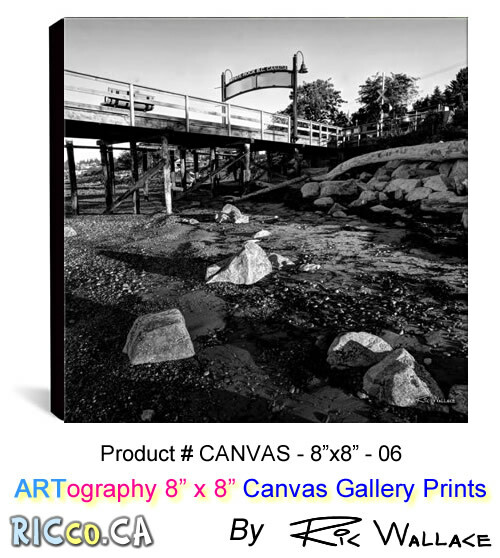 If Ric Wallace’s photos are hanging in an elegant penthouse in White Rock BC, a home in Edmonton AB, and various other places in BC, Canada, and the world; they would look good in your business or even your home. 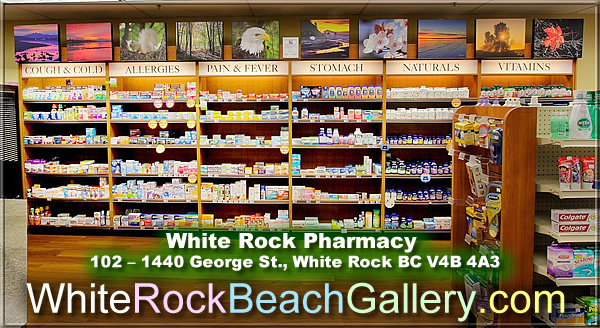 The nice people at White Rock Pharmacy at 102 – 1440 George St., White Rock BCV4B 4A3 are showcasing the work of Ric Wallace on their walls. 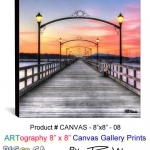 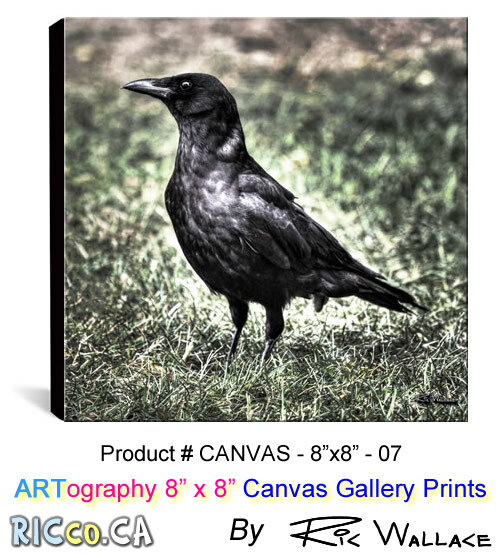 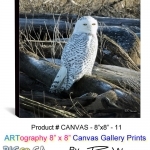 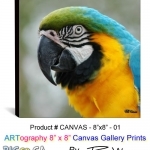 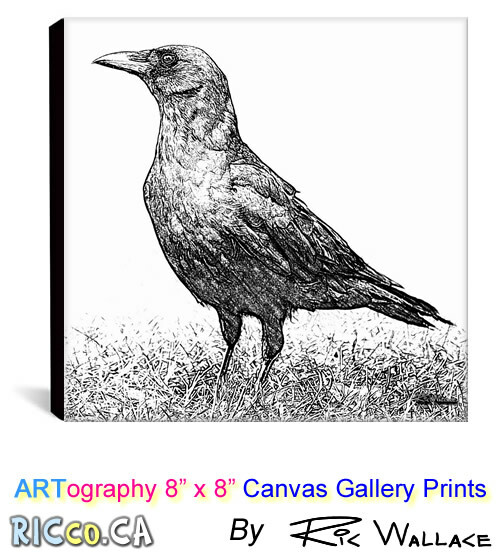 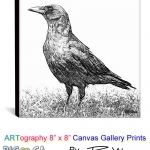 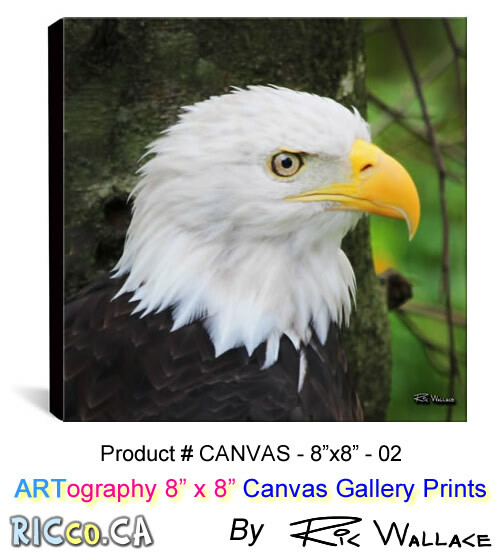 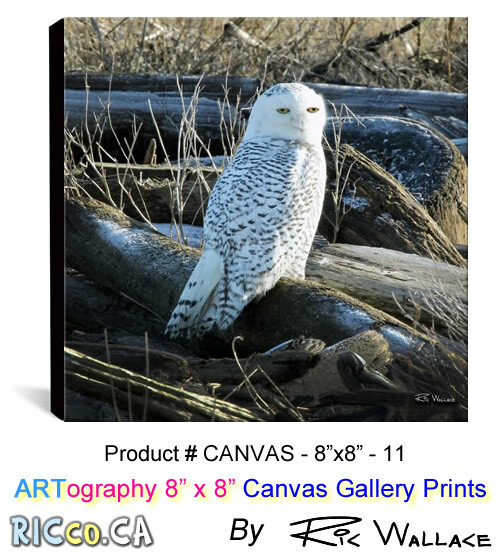 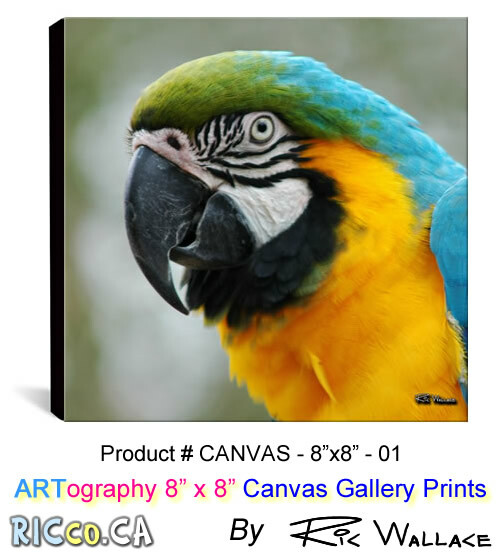 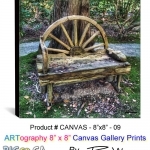 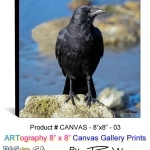 Shown above are 10 – 16″ x 20″ canvas wrapped photographs. 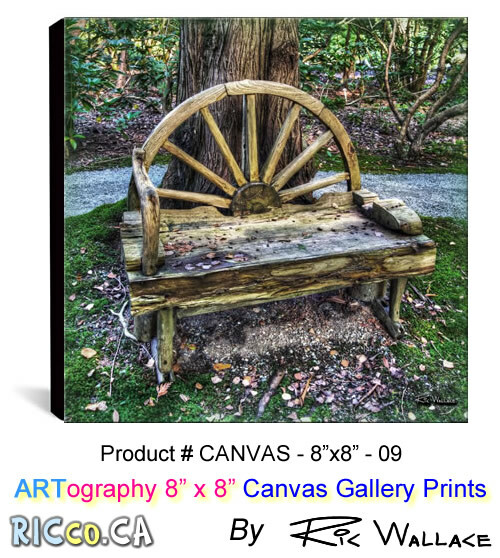 These would look ideal in coffee shops, hair salons, doctors’ offices, legal offices, home offices, bathrooms, and on top of fireplaces on mini easels. 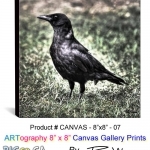 Our first mini canvas print sale was purchased as a house warming gift. 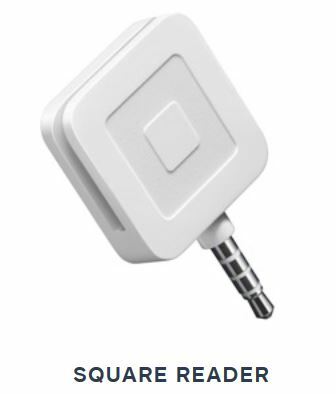 Attention realtors: Sell a house – These make inexpensive and unique gifts to offer on completion of a successful sale! 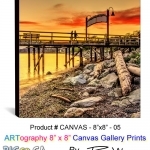 If you are trying to sell a multi-million dollar White Rock home, AMAZING White Rock photos may help close the deal.